Children’s Camping is one of the most important summer ministries in the Church of the Nazarene. 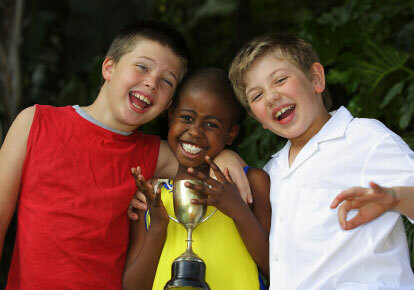 Thousands of boys and girls attend children’s camps each year. Hundreds come to know Jesus Christ as their personal Savior as a result of their camp experience. No matter where your camp is held, the impact it will have on the children who attend. Though every camp has different needs, this site will provide tips, recommendations, and contact information that will be valuable to all camp directors. The resources below are in PDF format, and can be viewed if you download Adobe Reader. These are tips and information that a camp director might find useful. These cover topics like preparing for camp, the duties of camp leaders, how to deal with problems among campers, and the important topic of child safety. This collection of suggestions may be useful to help your camp run smoother. What's the best way to save money on your camp? How can you engage the kids to have the best possible time? 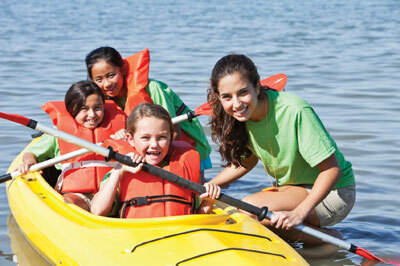 Every camp requires schedules, correspondence, regulations, and other documents. This resource section will provide examples and references for these items, as well as advice in crafting your own.